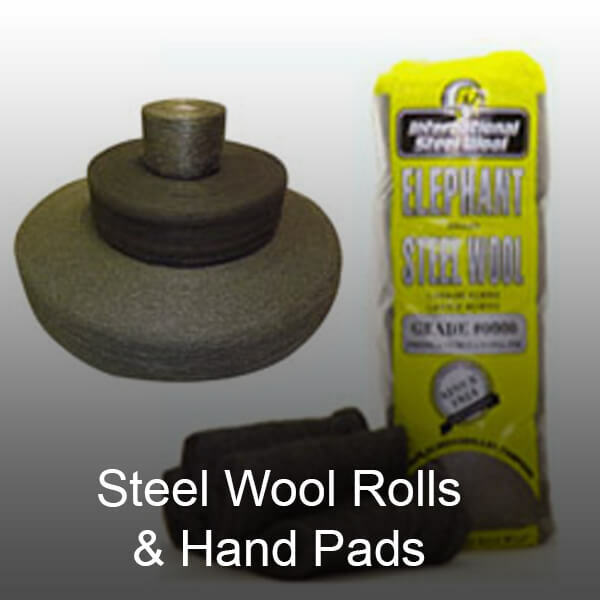 International Steel Wool - International Steel Wool Inc.
Muffler Packing for off road and high performance applications, motorcycles and atv’s. 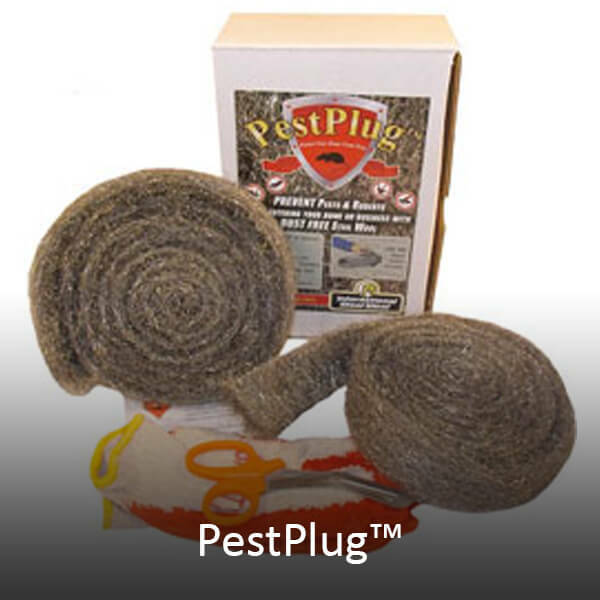 Pestplug – Stainless steel wool for Pest Contol to keep rodents from entering your home or business. 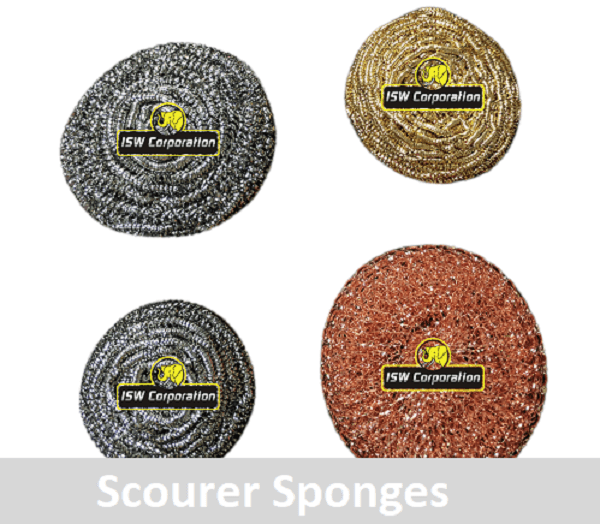 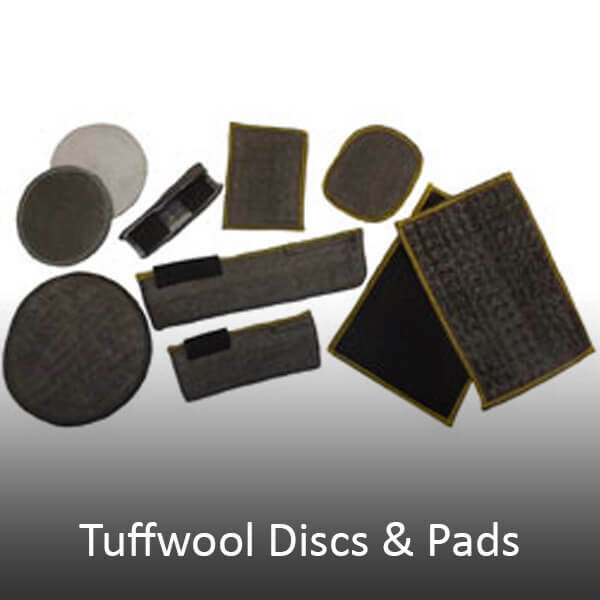 Tuffwool steel wool products that are made for attaching to power tools for polishing glass, marble, granite, metal and other surfaces. 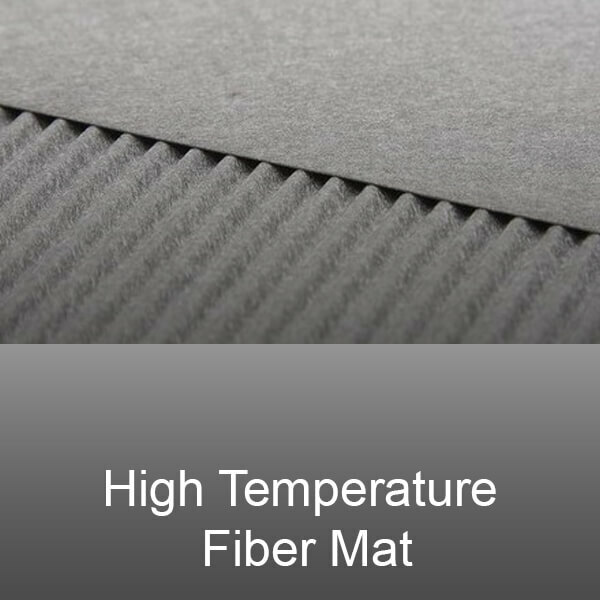 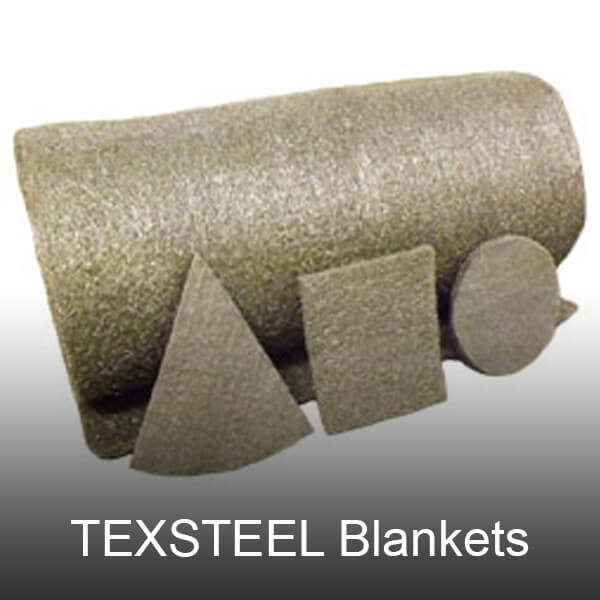 Texsteel blankets for insulation and sound absorption applications. 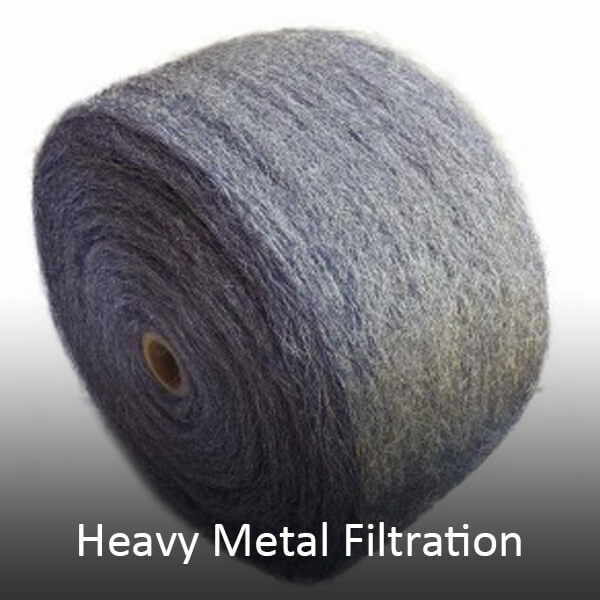 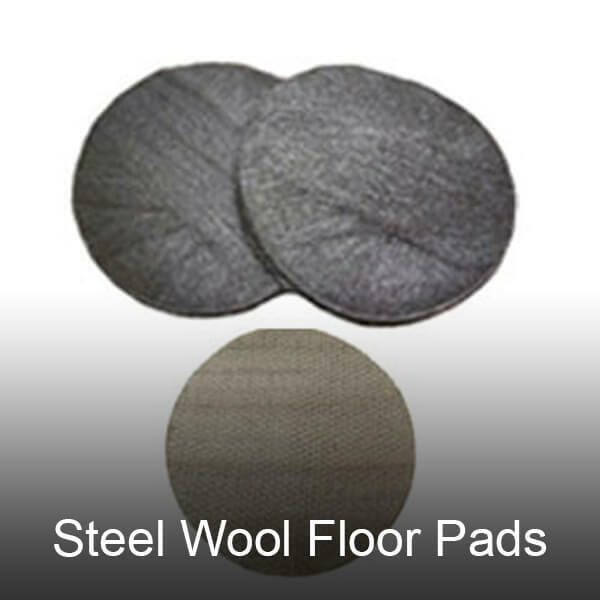 Steel wool rolls and Texsteel for heavy metal separation and industrial filtration products. 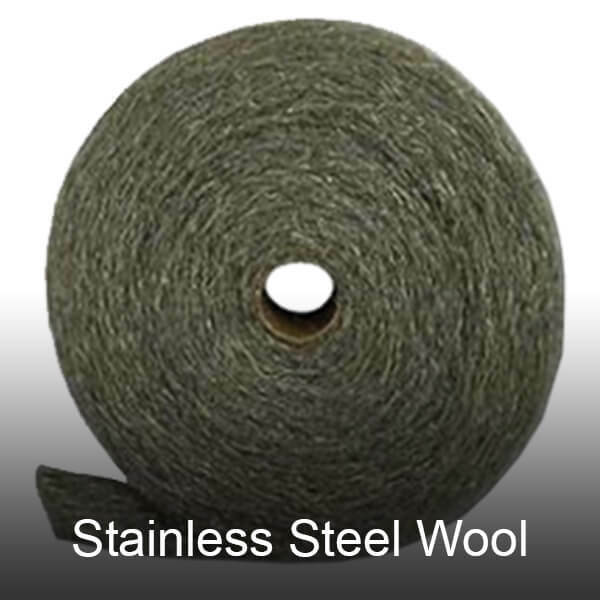 Premium ultra fine steel wool rolls for wood manufacturers or antique restoration of furniture, flooring and cabinets. 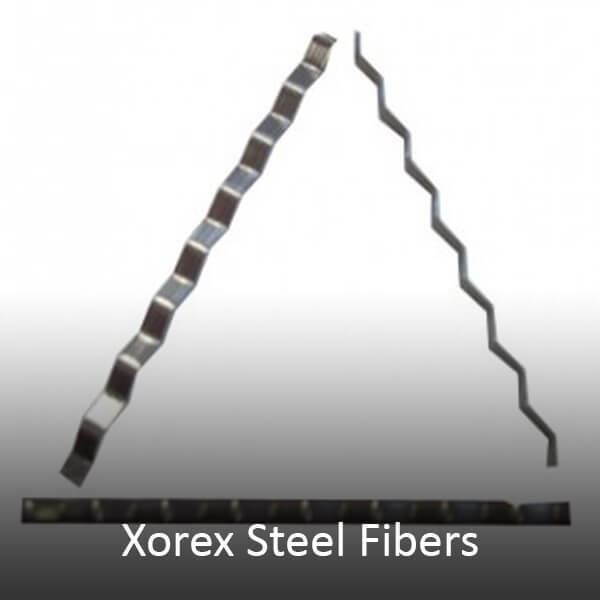 Steel Fibers for concrete reinforcement. 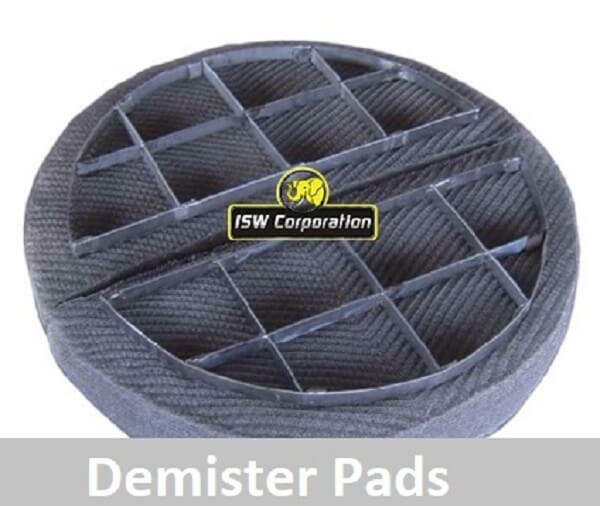 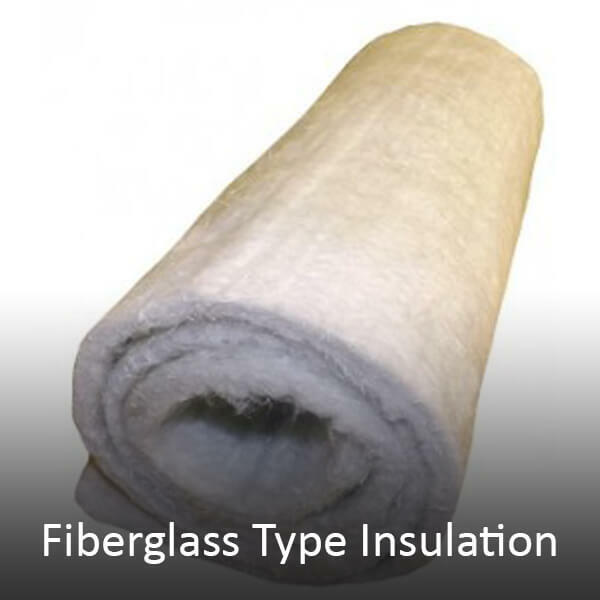 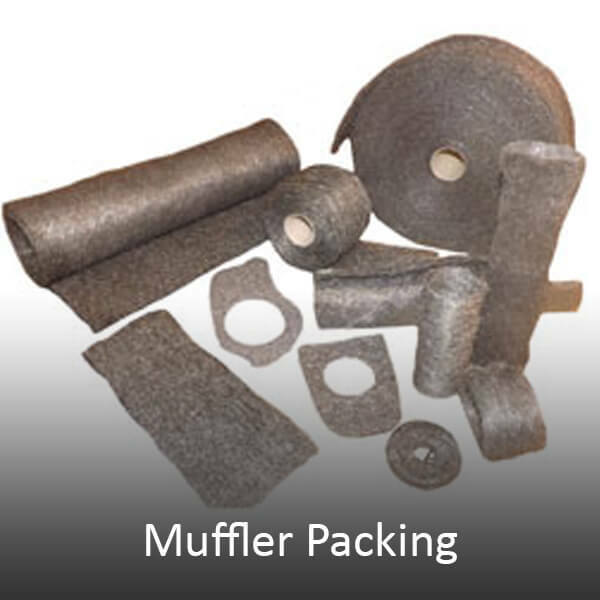 Fiberglass and Silica industrial insulation rolls and die cutting. 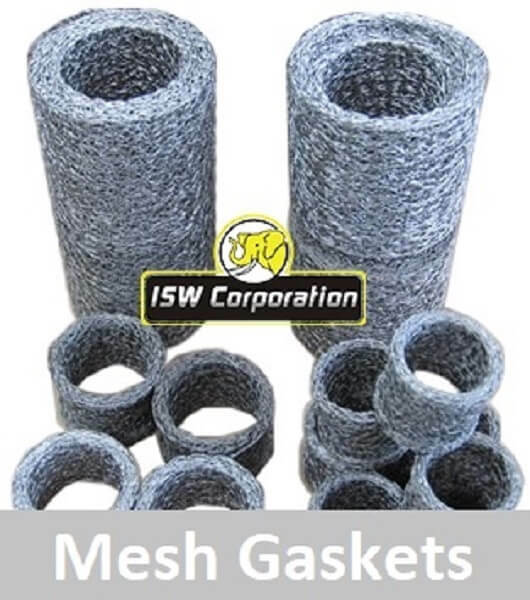 Bulk Knitted Wire Mesh, Woven, Mesh, gaskets, and seals. 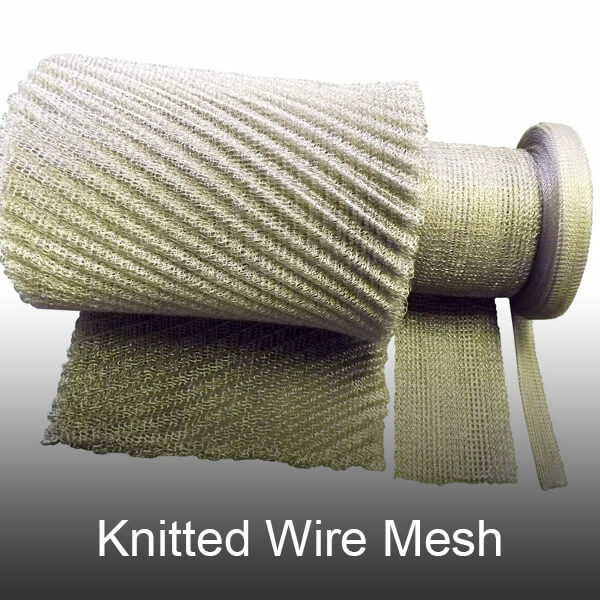 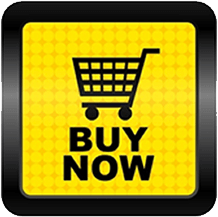 To discuss your application or to obtain a quote on your steel wool or wire mesh needs, please call us Today.